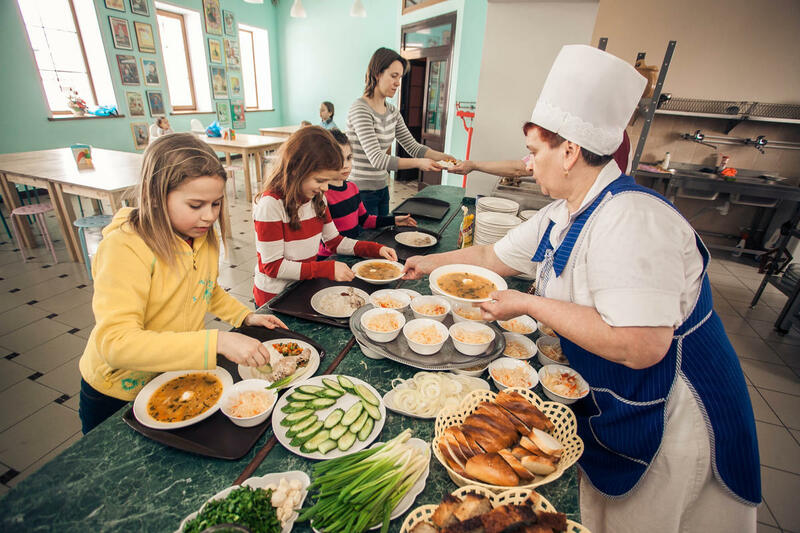 The International Youth Center (IYC, or MMC/ММЦ using its Russian acronym) is a non-profit organization located in the town of Nerekhta that sponsors year-round educational, recreational, and social programs for adults, children and families. 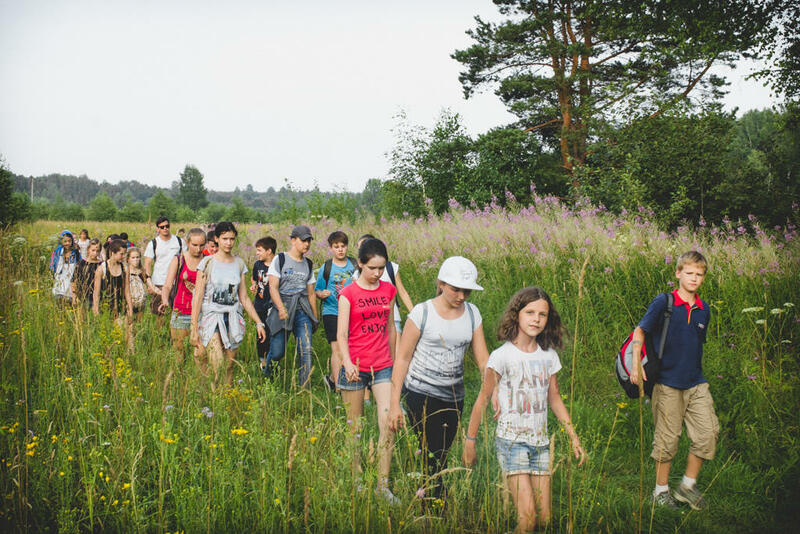 The programs include photography courses, English-language courses, activity and adventure holidays, family holidays, community service projects, artist residences, winter snowsports, and summer camps for children. 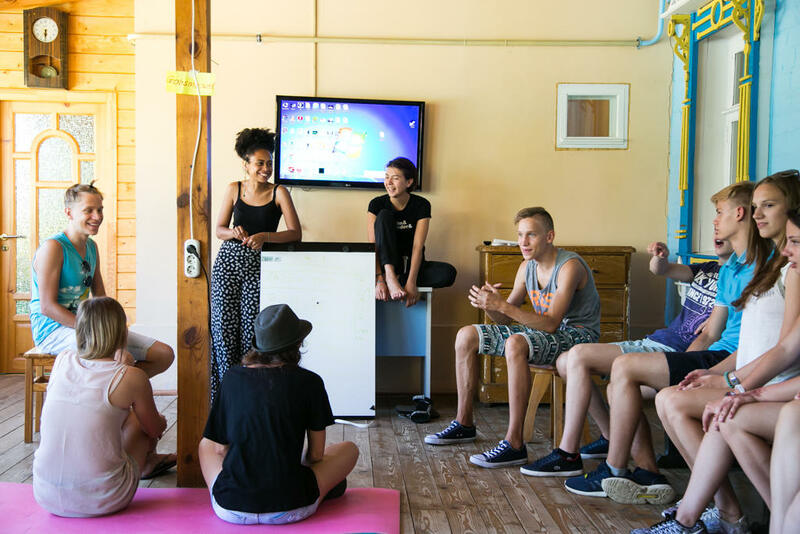 The International Youth Center is guided by a strong international focus and seeks to bring people from different countries together to share their respective cultures and traditions in a comfortable environment. The center is proud to have hosted international volunteers and program participants from all around the world. 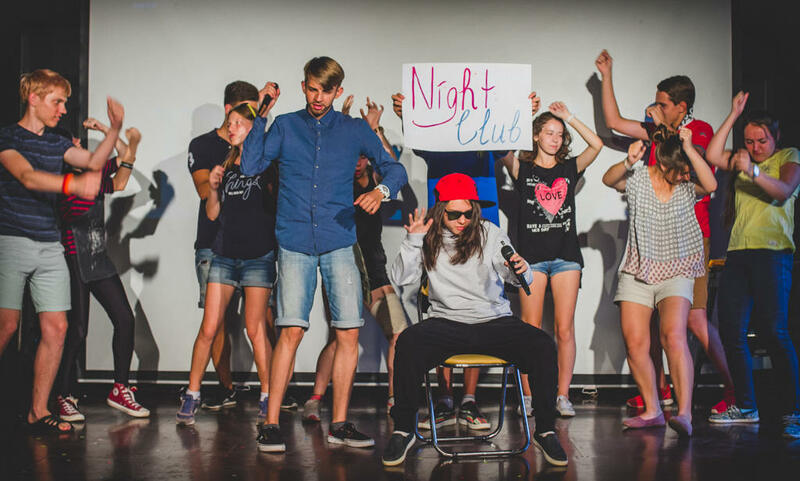 English and Russian are the center’s two working languages, and instruction in both languages is a core component of most International Youth Center programs. Our facilities have been designed to provide the best possible experience for visitors to the International Youth Center. 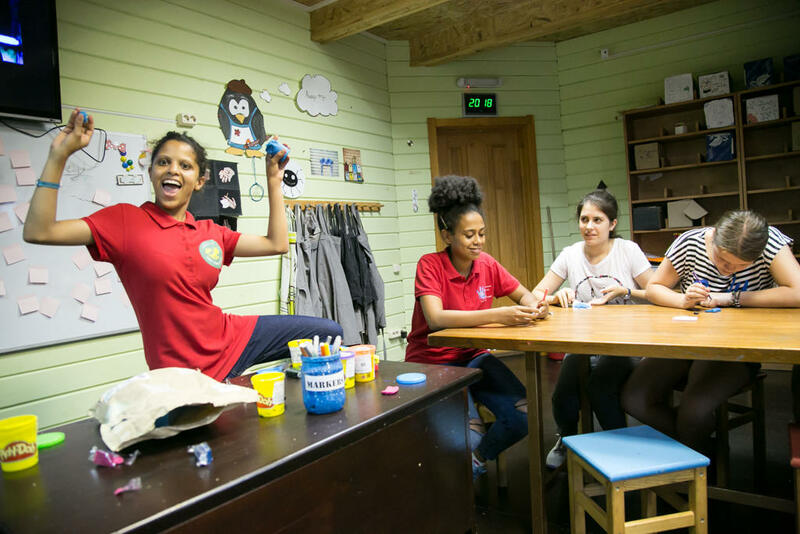 They can anticipate high standards of accommodation, facilities and comfort, perfectly adapted to study and holiday stays for children, families and adults. This allows them to relax and concentrate fully on the purpose of their stay here. Volunteers and employees can expect the same for the duration of their time at the International Youth Center. 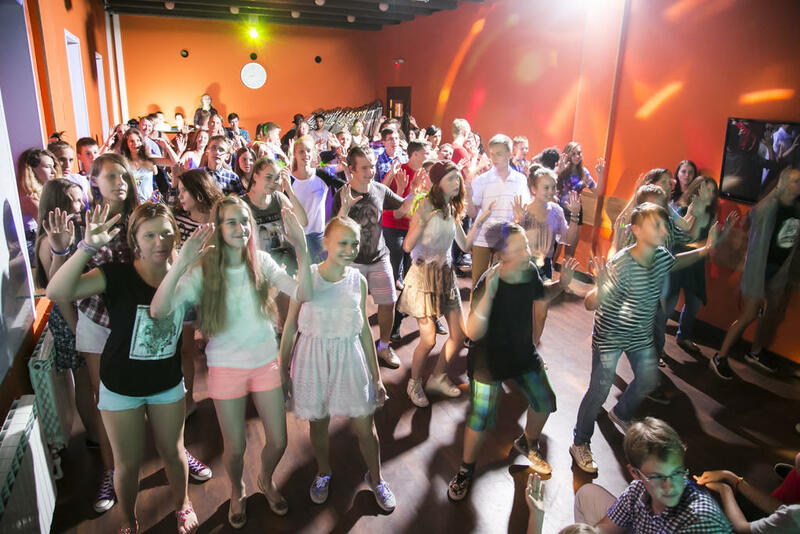 The facilities at the International Youth Center are designed and run so that visitors of any nationality will enjoy and be able to make the most of their time here. 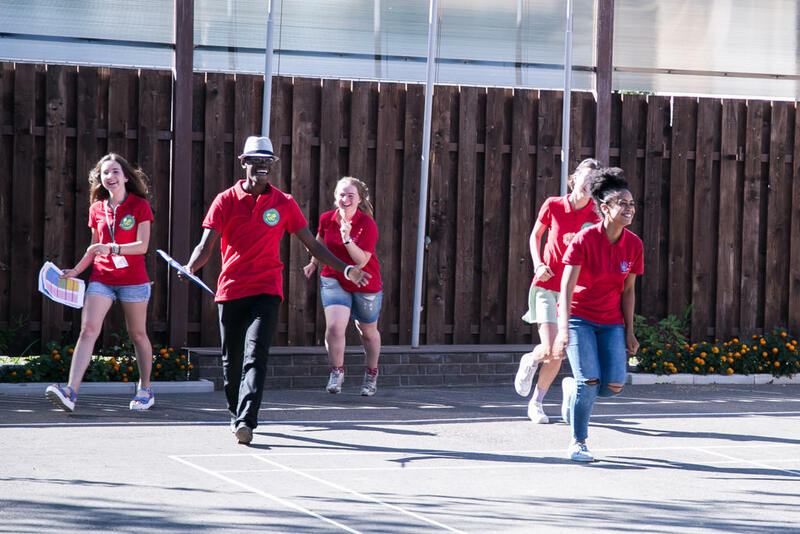 Discovering the joys of community life, meeting new friends and people from other countries, sharing culture, relaxation and entertainment with your new friends, and speaking different languages in complete relaxation throughout the day are some of the great attractions of this type of accommodation. The staff at the International Youth Center is a diverse and talented group. 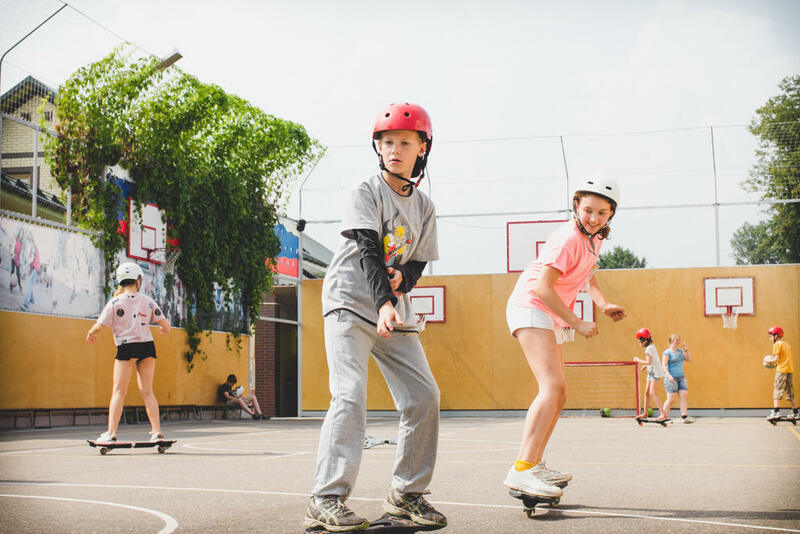 Many of the camp counselors have experience working with children and may have qualifications in the field of education or child-care. Many will speak different languages such as English, Russian, French and Spanish, or be in the process of learning another language. One thing that all staff have in common is enthusiasm. We invite you to learn more about our various programs and find specific information for prospective employees and camp participants. You can also take a look at our Facebook page which we update regularly with English language information and photos during our programs. Please contact us if you have any questions, and we hope to host you during one of our future programs!